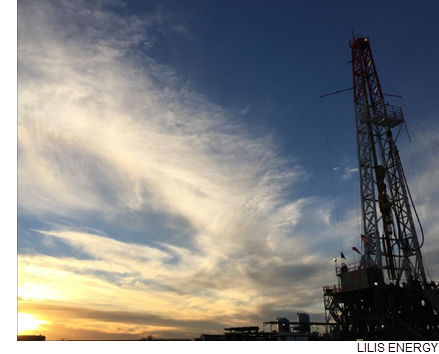 ​​​ WINKLER COUNTY – San Antonio-based Lilis Energy is continuing its expansion in the Permian Basin of West Texas where the exploration and production company is hoping to add another rig this month. In a $45.6 million deal, the company bought another 4,000 acres of oil leases in Winkler County. The move expands the company's footprint in the West Texas shale play to 15,250 acres—exceeding the company's 2017 acreage goal by 250 acres. The land is next to its existing leases.